Chinese smartphone maker ZTE’s woes have deepened, as regulators in the United States proposed new rules that could cut into its sales, while a supply ban means it may not be able to use Android software in its devices, according to a source. The US Commerce Department banned American firms on Monday from selling parts and software to ZTE for seven years. The move was sparked by ZTE's violation of an agreement that was reached after it was caught illegally shipping US goods to Iran. Then, on 17 April, a US telecoms regulator proposed new rules that would bar government programs from buying from companies that it says pose a security threat to US telecoms networks, which will likely hurt both ZTE and rival Chinese smartphone maker Huawei Technologies. 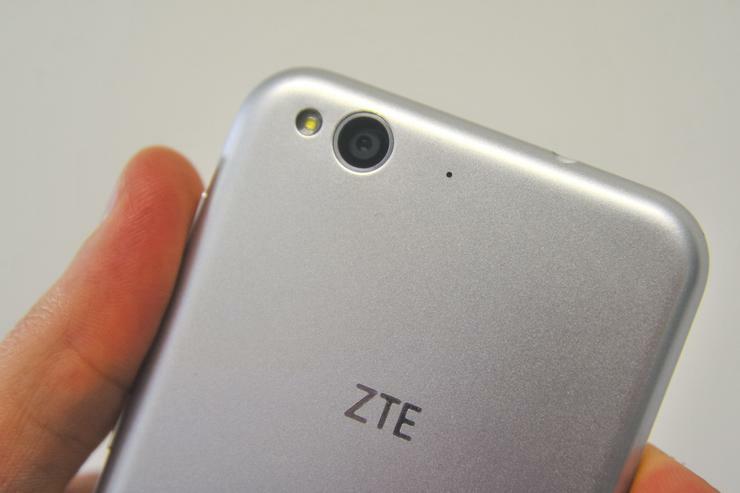 The Commerce Department decision means ZTE may not be able to use Google's Android operating system in its mobile devices, a source familiar with the matter has said. ZTE and the Alphabet Inc business unit have been discussing the impact of the ban, the source added, but the two companies were still unclear about the use of Android by ZTE as of Tuesday morning. The proposed new rules from the Federal Communications Commission (FCC), meanwhile, which are expected to be finalized this year, appear to be another prong in a US effort to prevent ZTE and Huawei from gaining significant market share in the United States. They would prevent money from the US$8.5 billion FCC Universal Service Fund, which includes subsidies for telephone service to poor and rural areas, from being spent on goods or services from companies or countries which pose a "national security threat to the integrity of communications networks or their supply chains," the FCC said. "Hidden 'backdoors' to our networks in routers, switches, and other network equipment can allow hostile foreign powers to inject viruses and other malware, steal Americans' private data, spy on US businesses, and more," said FCC Chairman Ajit Pai, who introduced the proposal. State of the Headphone Jack: Which brands still support it?